We are happy to announce that our featured artist for our upcoming seventh issue will be Ludmila Leiva. Ludmila Leiva is a queer, mixed Latinx writer and illustrator based in Brooklyn, New York. Born in Canada to a Guatemalan mother and Slovak father, she was raised in the Pacific Northwest. She received her bachelor’s degree in political science with a minor in gender studies and sexuality from the University of British Columbia in Vancouver, Canada. Through her writing and art, Ludmila explores themes of femininity, [intergenerational] trauma, sexuality, migration and diaspora, multiracial identity, and spiritual resiliency. Her written works have previously been published in Wired, Literary Hub, The New York Times’ Women in the World, Slate, Broadly, and more. She is a Lambda Literary fellow in fiction and is currently working on her first book project. As a visual artist, her illustrations have been published in Broadly, them., Allure, and more. We are happy to collaborate with Grand Central Arts Center, Artist-in-Residence, Sarah Rafael García in her creation of SanTana´s Fairy Tales project. This project is an oral history, storytelling project, which integrates community based narratives to create contemporary fairytales and fables that represent the history and stories of Mexican/Mexican-American residents of Santa Ana. 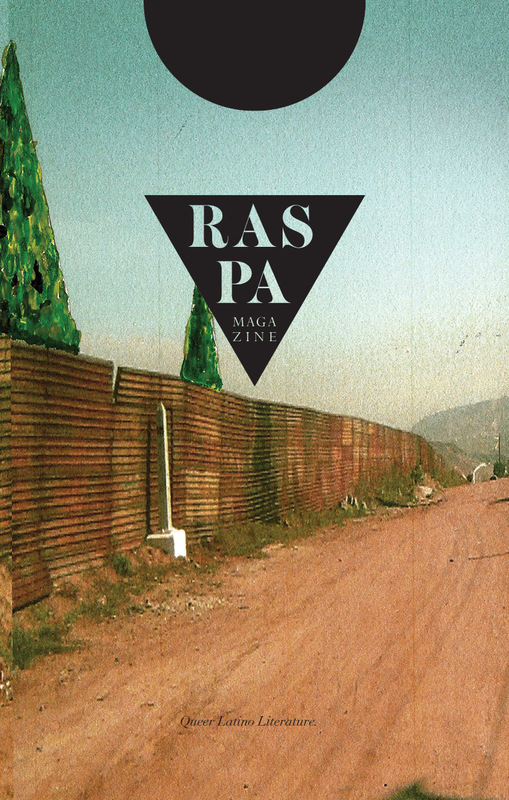 Copyright © Raspa Magazine. All rights reserved.